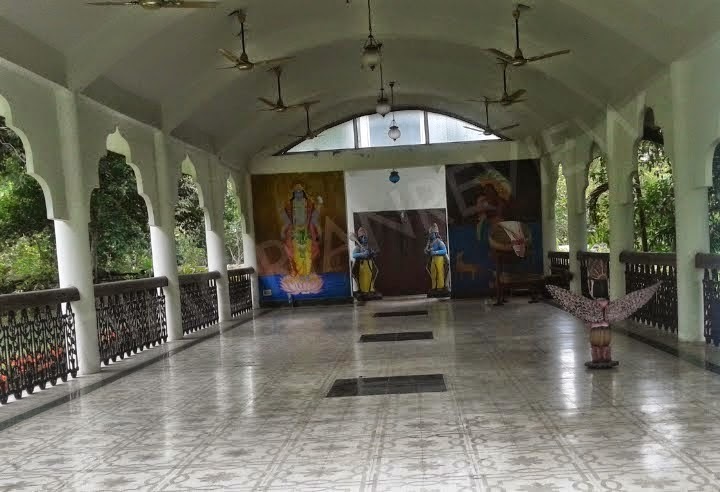 A graceful abode designed resembling to colonial Indian architecture; ‘Thengal Manor’ was built in the year 1929 by Rai Bahadur Siva Prasad Barooah who was scion of the Khongiya Barooah and regarded as a pioneer native tea planter, an Assamese entrepreneur during the last half of the 19th century. A man of multi-faceted personality as journalist, planter, politician, litterateur, humanist and philanthropist, Rai Bahadur Siva Prasad Barooah made his mark in each field of his like and left incredible imprint upon the society. 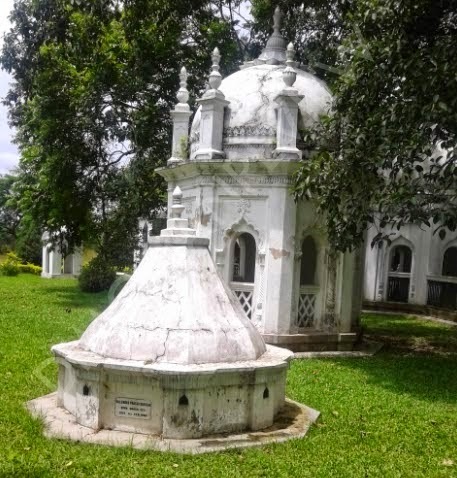 The love and concern for his birth place promoted him venturing in the uncertain area of journalism as at that time it was in its infancy, but even in counters he brought out the first Assamese daily newspaper ‘Dainik Batori’ from ‘Thengal Manor’ on 12th August, 1935 inserting a record in the history. untimely death in 1938 at the age of 57, his wife Kamal Kumari Barooah played the role of torchbearer of the Khongiya Barooah family. His two sons were Late Dr. Hemenda Prasad Barooah and Late Rame Barooah. Dr. Hemendra Prasad Barooah was awarded ‘Padmashree’ by the President of India on 5th April, 2013.
accommodation of their joint family of two brothers, namely, Siva Prasad Barooah and Sashi Prasad Barooah. 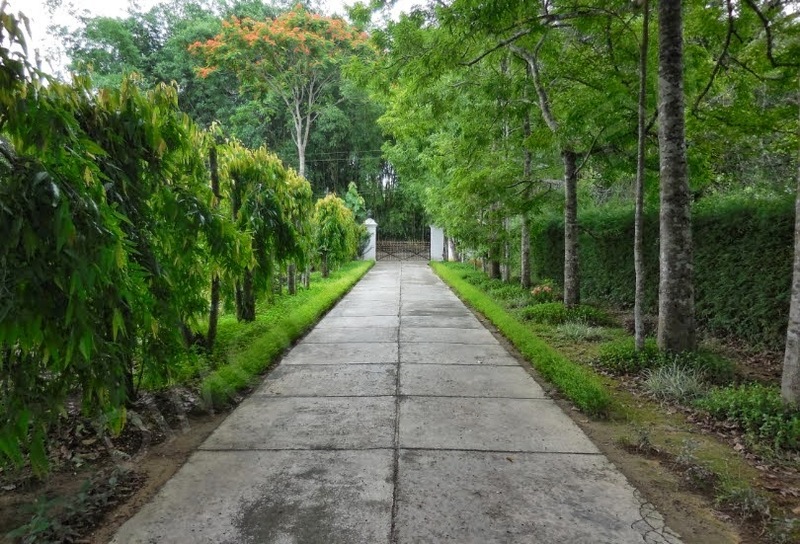 It is stated that when both the brothers with their families were living in ‘Thengal Manor’, there used to be about 100 people for lunch and dinner including guests every day. 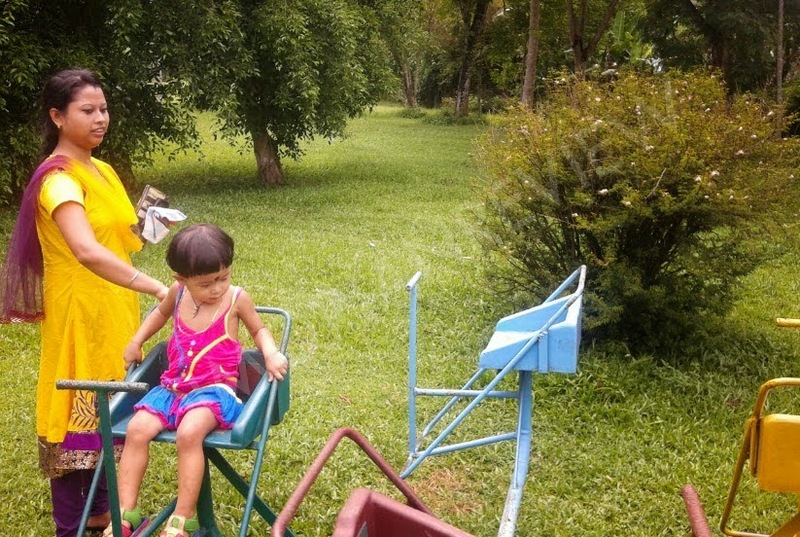 damaged the building structure severely. As a result, the house was abandoned completely and family members moved to different places like Kolkata, Jorhat town, tea gardens, etc. 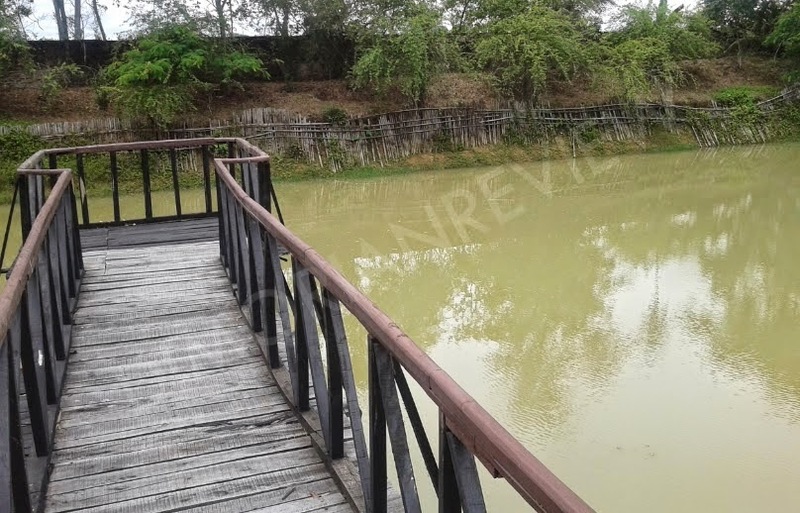 It is stated that at the village Jalukonibari, the Thengal community people used to live and Rai Bahadur was the popular person socially. When problem faced by the villagers was resolved by the Rai Bahadur. As the time passed, being Jalukonibari is the inhabitation of Thengal people, the house was named as ‘Thengal Bahwan’ or ‘Thengal Manor’. 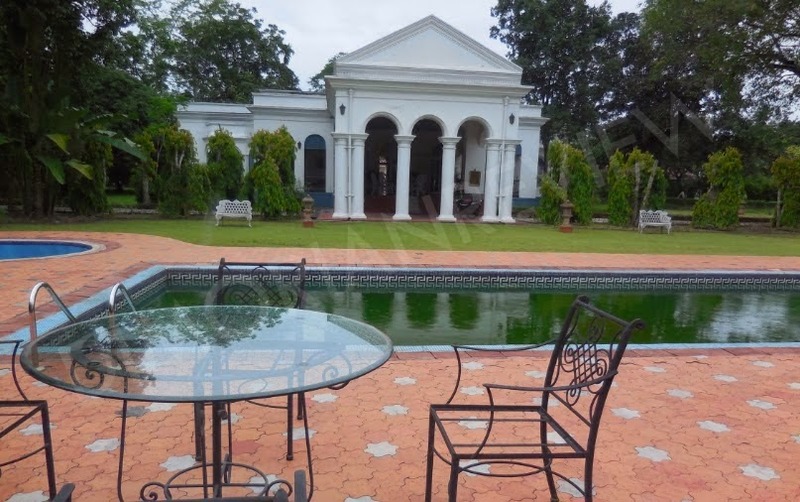 From the year 1950 to 1963, for long 13 years, the house was unused till repair work was started by Dr. Hemendra Prasad Barooah and by that time, the ancestral properties of the family were partitioned and ‘Thengal Manor’ fell to the share of him. The repair of the house was completed in the year 1965, but it was not used to live. In the meantime, Dr. Hemendra Prasad Barooah had built his own house - Villa Club Road at Jorhat town. Therefore, some approaches were made by the public to the Barooah family to convert it into a Museum or Hospital or Library or College, etc. But it was felt by the family that this house was meant for residential purpose, did not lend itself for conversion into a Museum, Hospital, Library, College, etc. 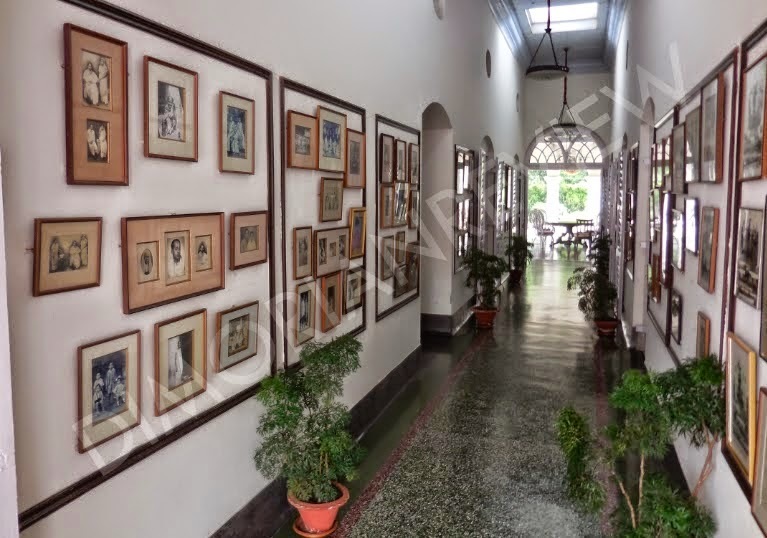 Keeping in view for continuing as residence, the house was again renovated in the year 1999 and formally opened to visitors on 16th April, 2000 on the occasion of the birth centenary celebration of Kamal Kumari Barooah. locations like historic Sivasagar, Kaziranga National Park, Majuli - the largest river island in the mighty Brahmaputra river, etc. Following are some of the nearer places worth to visit from the ‘Thengal Manor’. There are four Double Deluxe Rooms and one Single Superior Room. Accommodation for Deluxe will cost INR 5600-6500 approximately per day and the Single Superior will cost INR 4000 approximately per day. 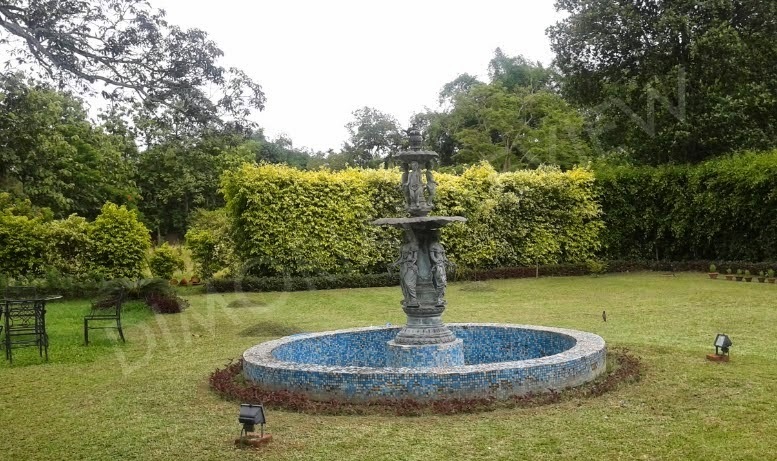 Entire Manor can be booked at the cost INR 28000 approximately. The tariff mentioned above may vary on the decision of the managing authority. The interior features are well designed like colonial time style architecture with colonnaded veranda, covered chandeliered sit-out, overlooking the lush lawns, fireplace and Louis XV furniture in the sitting area. 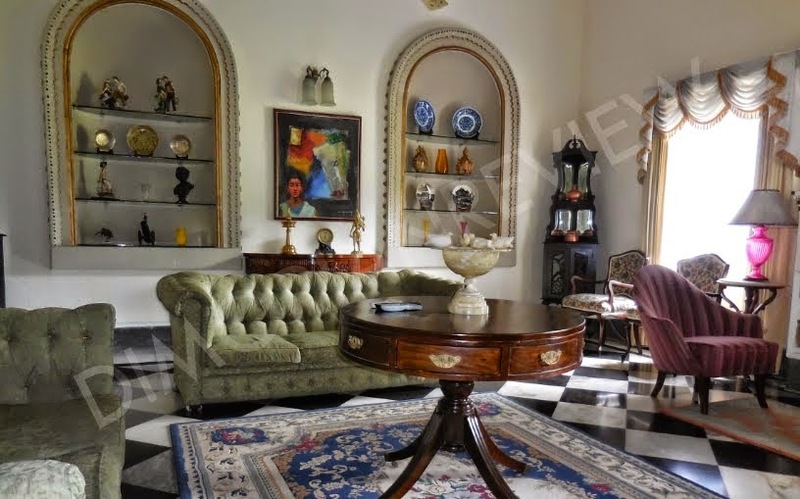 Besides attached bath and dressing, the suites of the Manor provides sitting room, dining room, lounge, kitchen and pantry which serves Indian, Continental and Chinese cuisines. 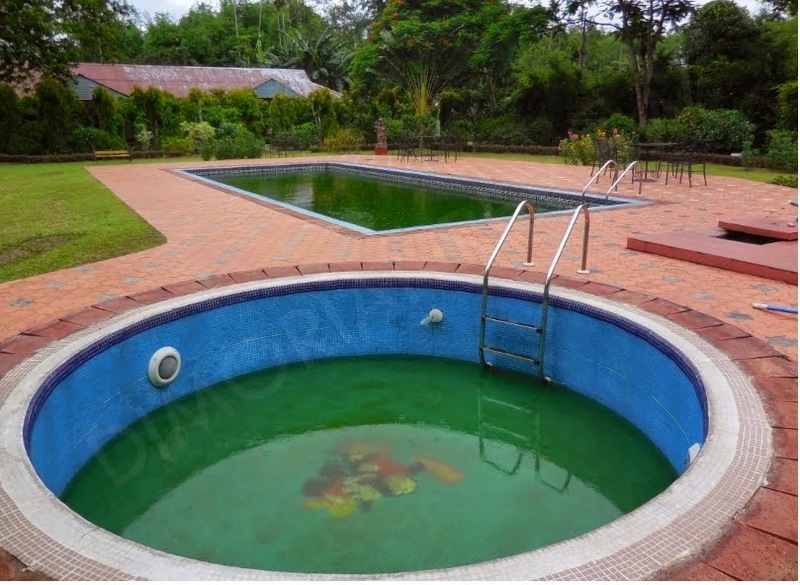 An antique property ‘Thengal Manor’ is unique in kind built at the typical Assamese village of Jalukonibari which gives to the visitor a never before experience, a unique kind of pleasure in the lap of the mother nature, from where one can peep green nature including tea garden, homely artisans, master weavers and so on. 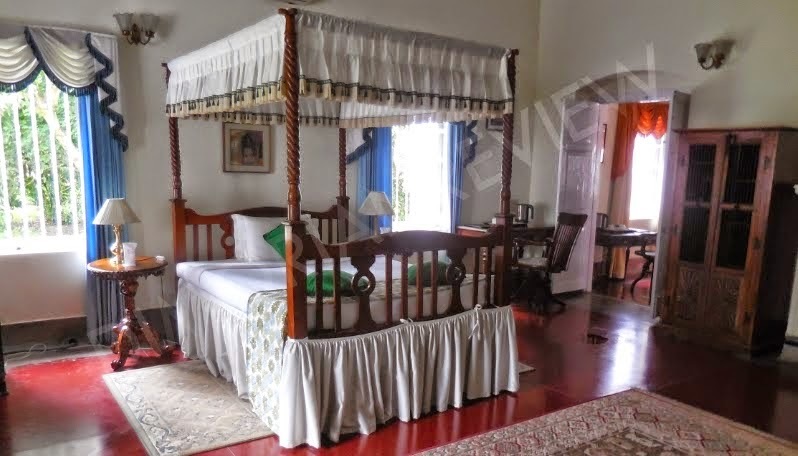 The Manor offers relaxed ambiance with a sense of feeling of the then colonial days. It also pervades to realize the lifestyle of the pioneering Indian businessman.